April 25, 2016 April 17, 2016 / Elizabeth T.
Wow, I can’t believe that next week, it’s going to be May already! This month is passing by so fast, and we’re definitely in the midst of spring now, what with the warmer weather and the later sunsets. 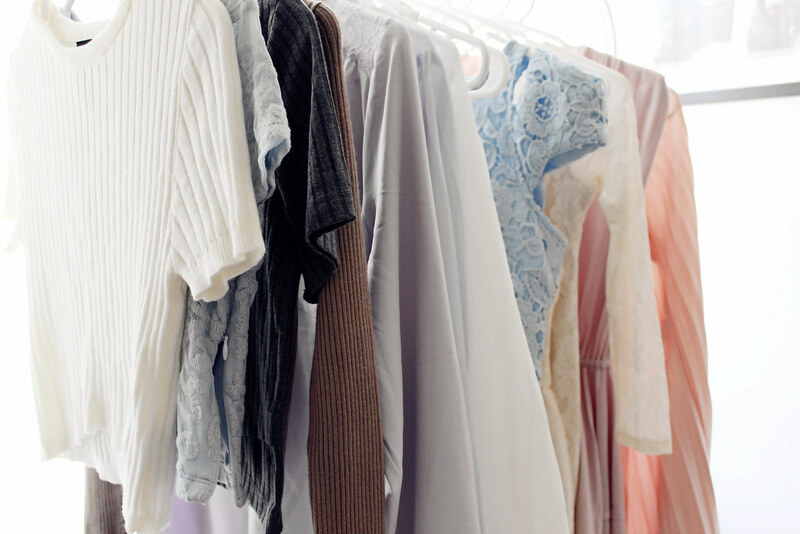 And with the warmer days upon us, I finally decided to give my wardrobe a good spring clean! I know, I know, I was supposed to do this a month ago, but I didn’t want to have to do it again when summer came, so I decided to wait, and this way, I’ll only have to clean once in preparation for both spring and summer! 😉 Hehehe lazy girl problems! Although I’m pretty lazy, though, I actually really enjoy cleaning my closet. It’s one of my favorite activities because I’m just a little OCD (just a little, at least I think), and I love it when everything is organized and neat! 🙂 Are any of you like this too? Or is it just me and my weird hobbies? 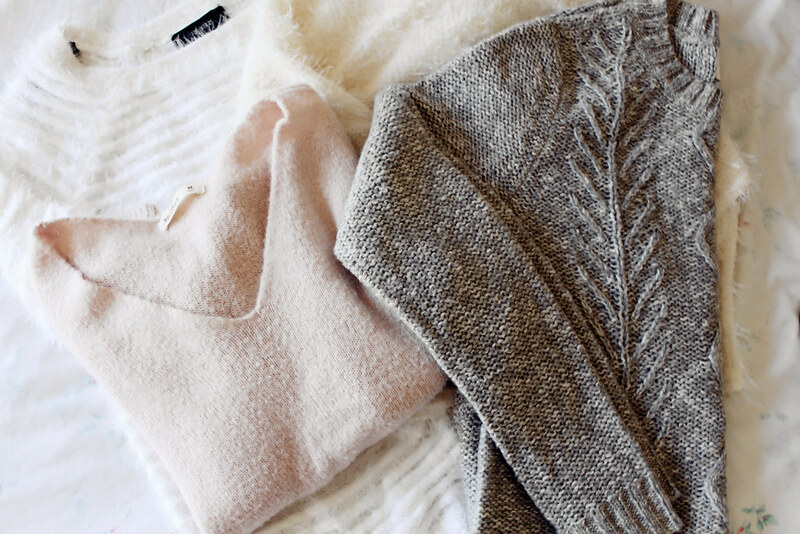 Before I update my wardrobe with more warm weather appropriate pieces, though, I like to gather all of my thick cable knits and sweaters to store them away for the later months of the year. 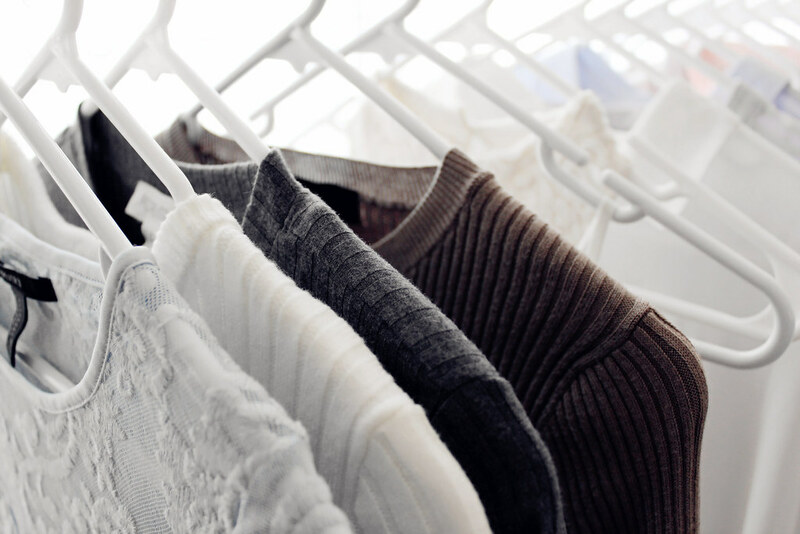 I like to fold them neatly and pack them away in large storage boxes and bags, which I put on the other side of my closet, so that I’ll have more space in my wardrobe for my spring clothing. Once the winter clothing is stored away, I take a good look at what’s left in my closet to determine what needs to be tossed out (most likely articles of clothing that are too worn out or have rips and tears in them) and what needs to be donated (quality items that I know I won’t be wearing anymore but can still be put to good use). 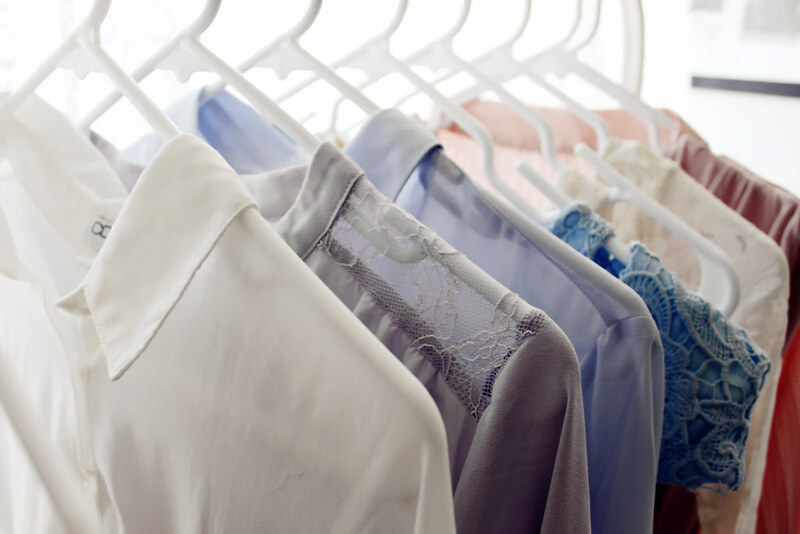 After that, it’s finally time to break out all of the lighter blouses, skirts, and dresses! Aside from thinner fabrics and lighter material, the number one thing that characterizes spring perfectly is the softer color palette! 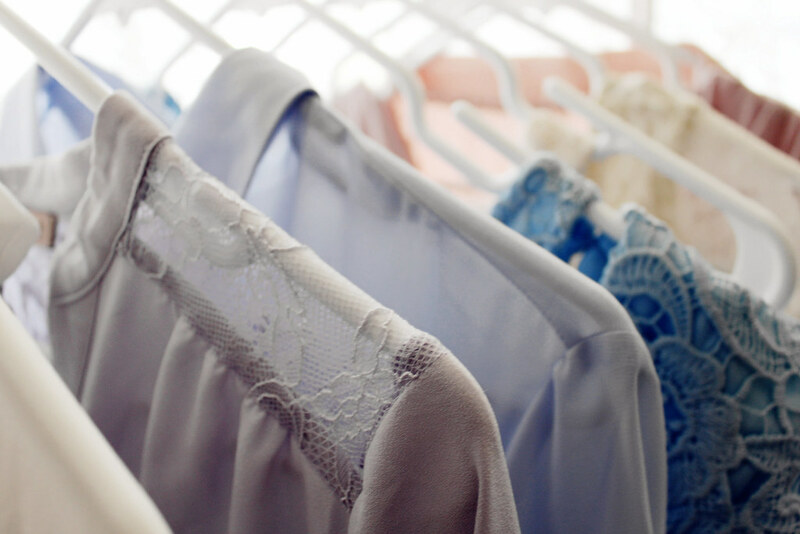 I love pastels, nudes, and whites, and during the warmer months, they’ll be a part of my wardrobe for sure! For the spring, I like to incorporate a good blend of lace and chiffon in my ensembles because the delicate detailing and fabric is perfect for the spring, don’t you think? I also don’t hesitate to add some crop tops into the mix because what’s warmer weather without them? 😉 Since there will still be some chilly nights and soft breezes during the spring, I tend to stick to crop tops that are still made of light knit material, saving the thinner, sleeveless ones for summer. And with that, my spring wardrobe is fully updated, and my cleaning is finished! 🙂 Hahaha with more space now, I guess I have the perfect excuse to go shopping again! Photos are absolutely spectacular!So gorgeous! 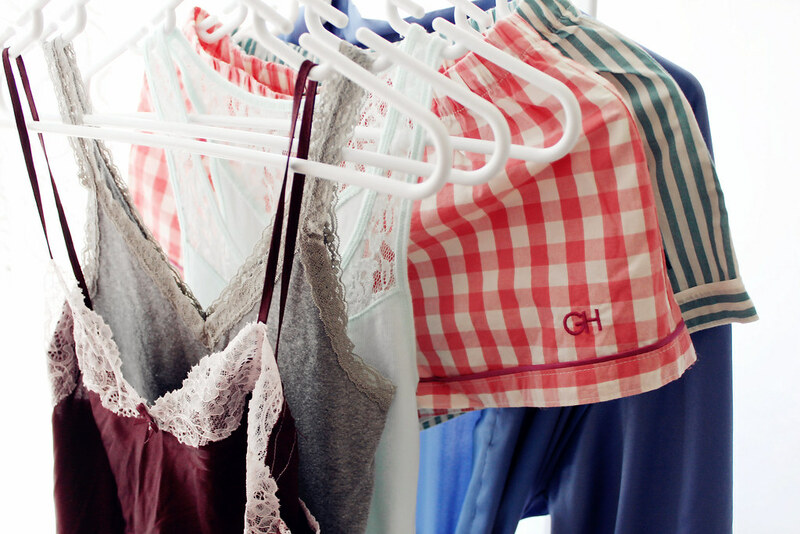 Love your spring wardrobe! Those laces and pastels are perfect for the season! I need to clean up my wardrobes sometimes too! Such a great post! I used to live in California so the idea of a seasonal wardrobe was totally lost on me. Now I am totally lost trying to figure out when to pack the knits away! I did it a bit too early this year so I should wait like you did! Hahah thank you so much Annie ❤ Seasonal wardrobes are so fun, don't you think? It's always such a pleasure to rediscover some old spring/summer pieces that have been packed away during the colder months 🙂 Thank you so much for stopping by! Aww thank you so much Vera ❤ You're too sweet! Love your organization ideas!! The spring cleaning is really so helpful. Your wardrobe looks is huge!! So nice and love it! You wardrobe is so cute! I love the colors! That blue (grey?) 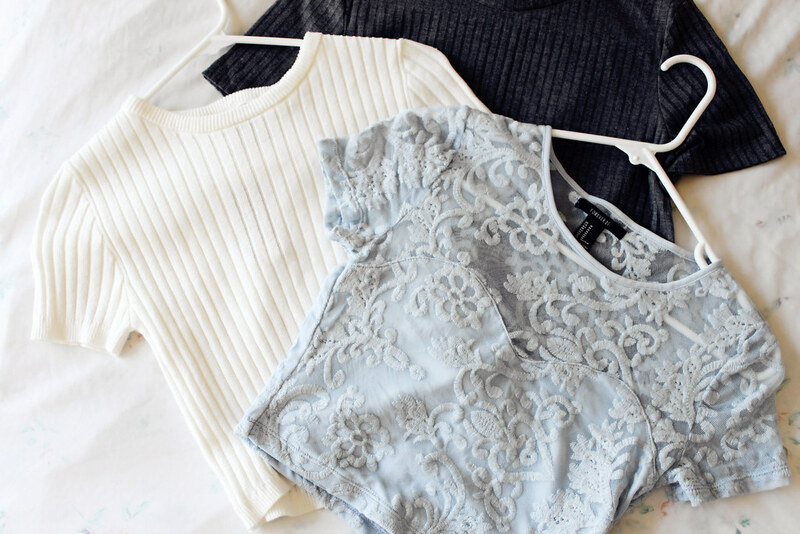 lace crop top is gorgeous! Aww thank you so much love ❤ Hehe that crop top is perfect for the spring, don't you think? 😉 Love the lace and the soft color! Aww thank you so much Lynne ❤ 🙂 You're too sweet!